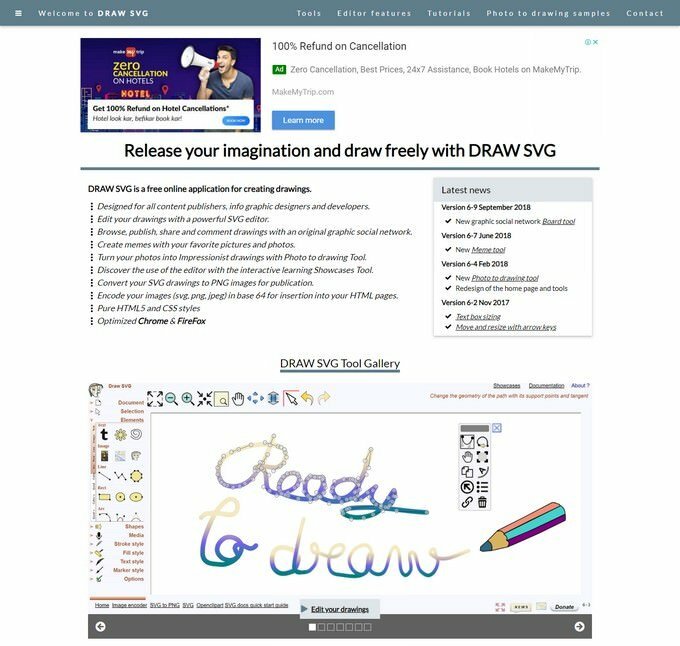 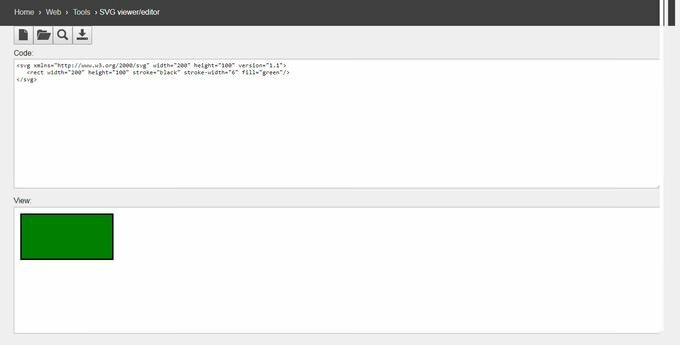 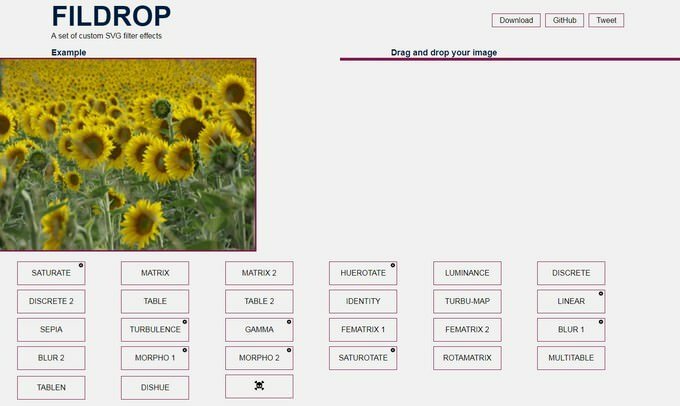 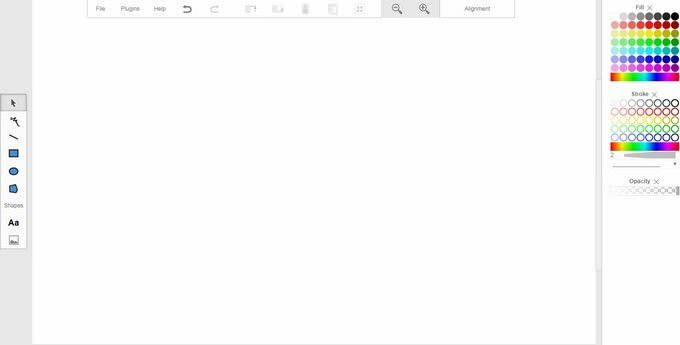 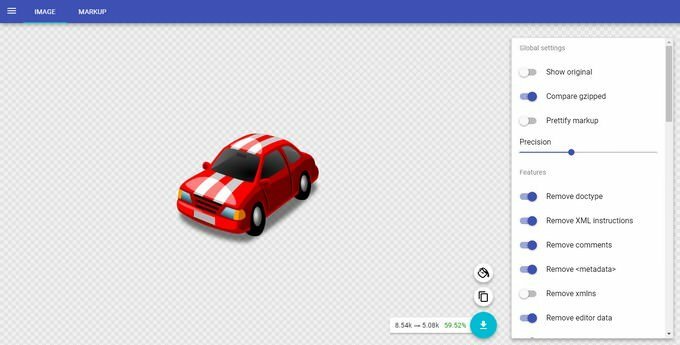 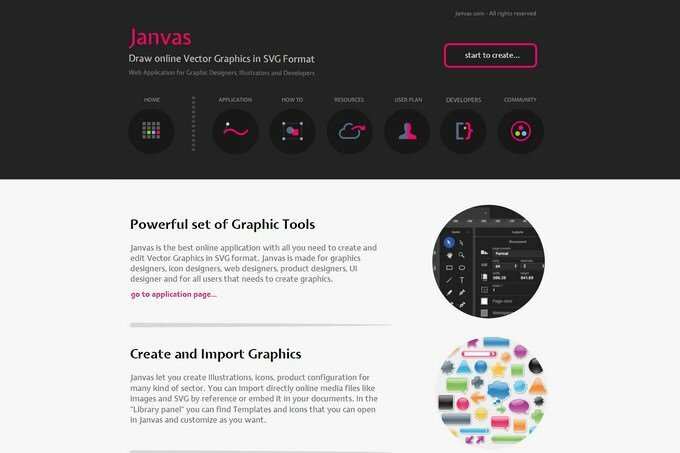 Planning to create SVG content for web app? 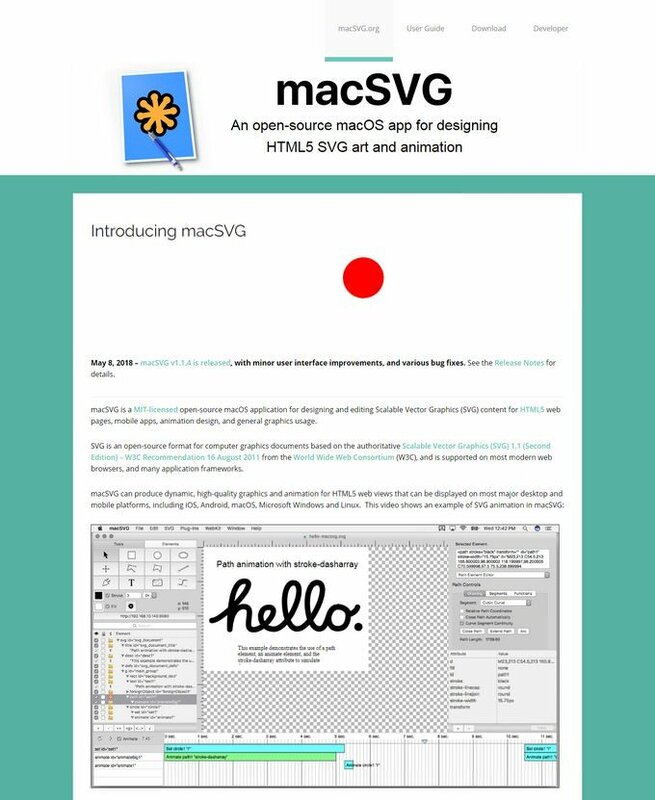 Then here is amazing list of best SVG Editors to transform an average content into something truly incredible. 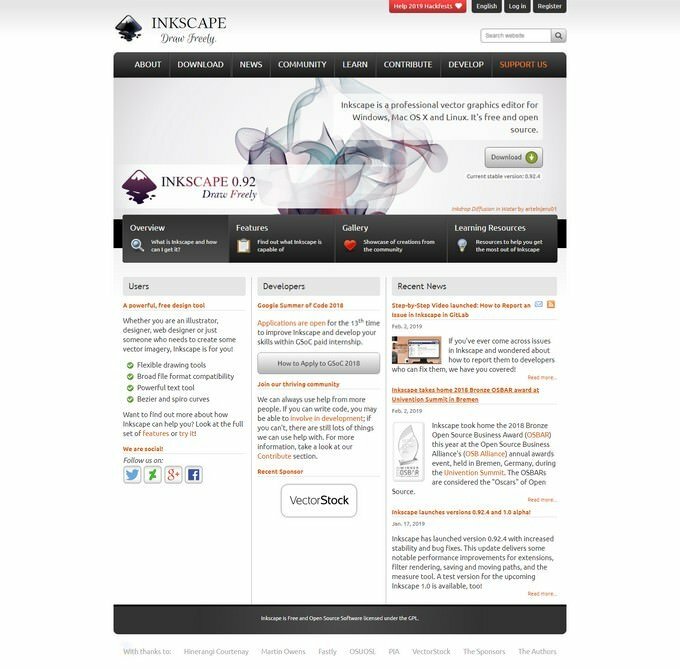 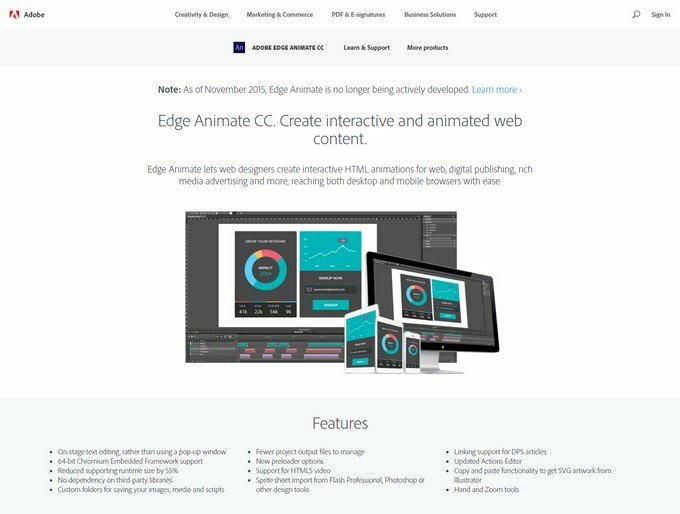 For Web Designers, an effective visual presentation is one of the main factors that stick visitor to the content. 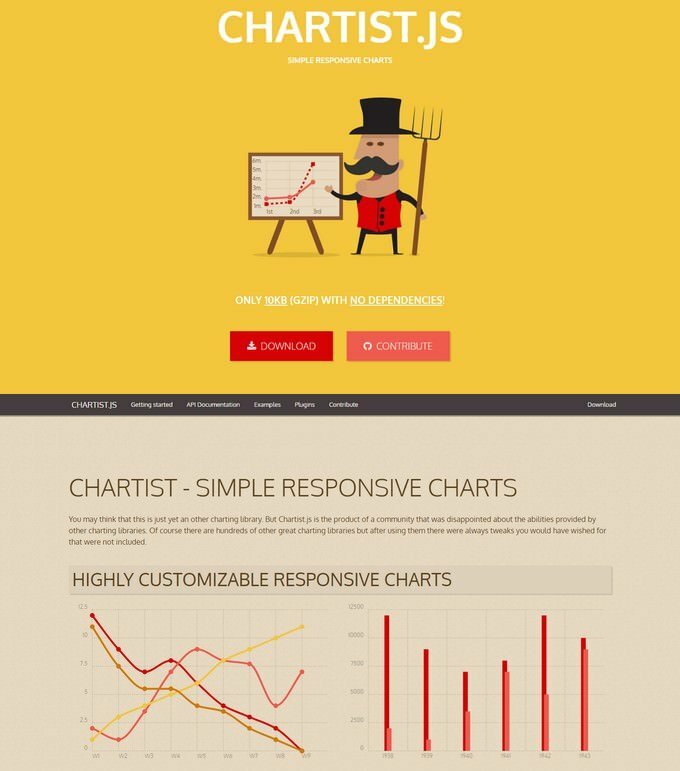 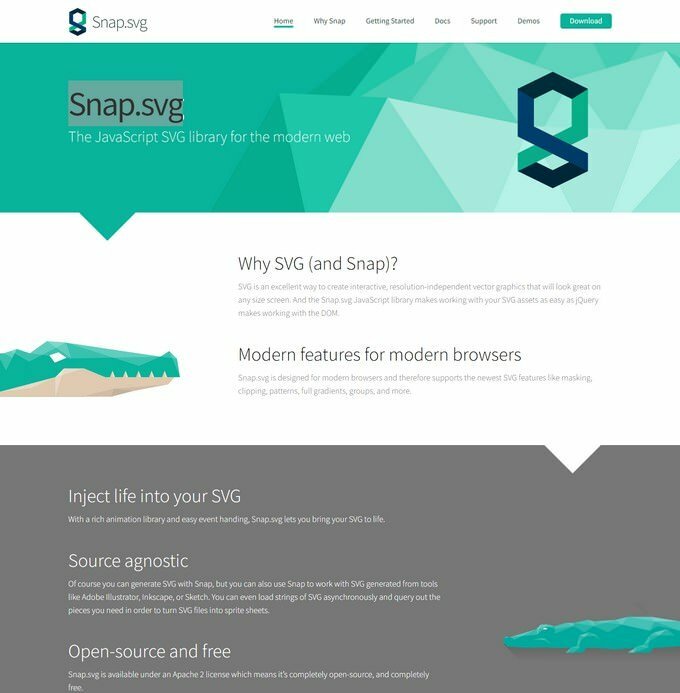 SVG can helps web designers to create visual web content that can scale infinitely without losing any imagery quality. 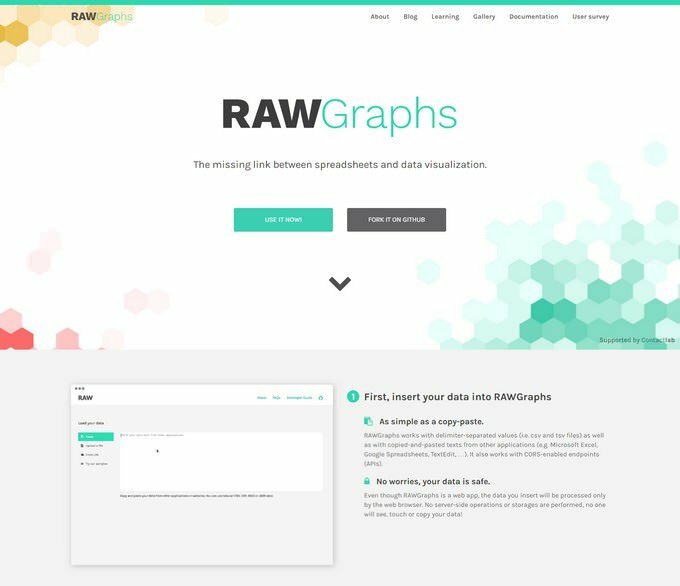 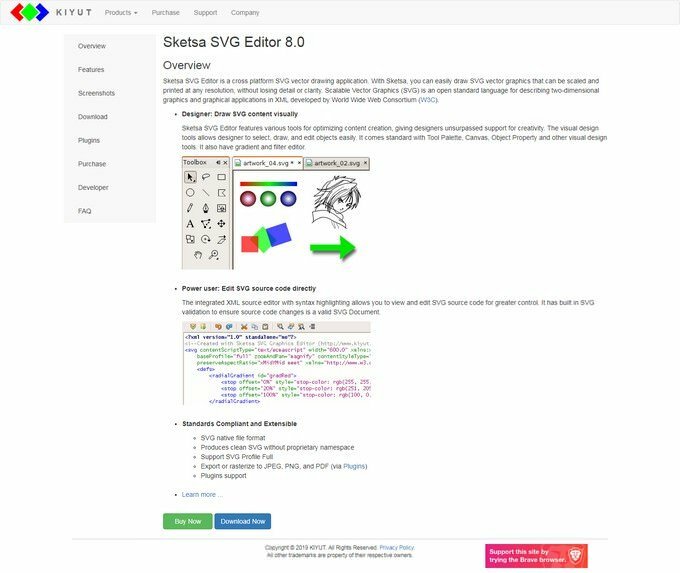 While getting the right SVG Editors is important, For this post we’ve put together best SVG editors tools online for creating beautiful SVG animation for your upcoming or ongoing web development projects. 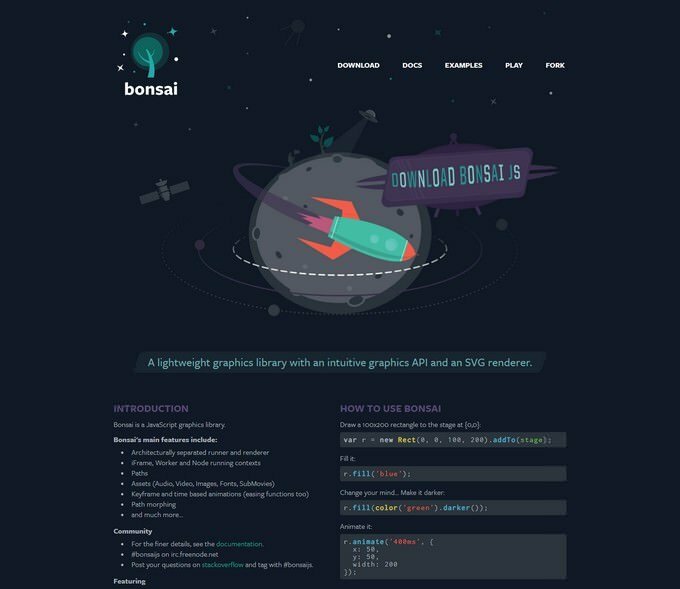 We’ve rounded up a list of 20+ best SVG editors for web designers, that you can use to make your content really shine online. 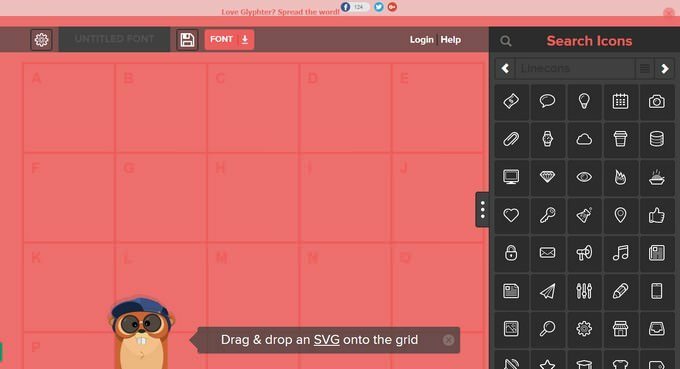 With the use of these SVG editors you can easily create lightweight, scalable and crystalline SVG icons, illustrations etc. 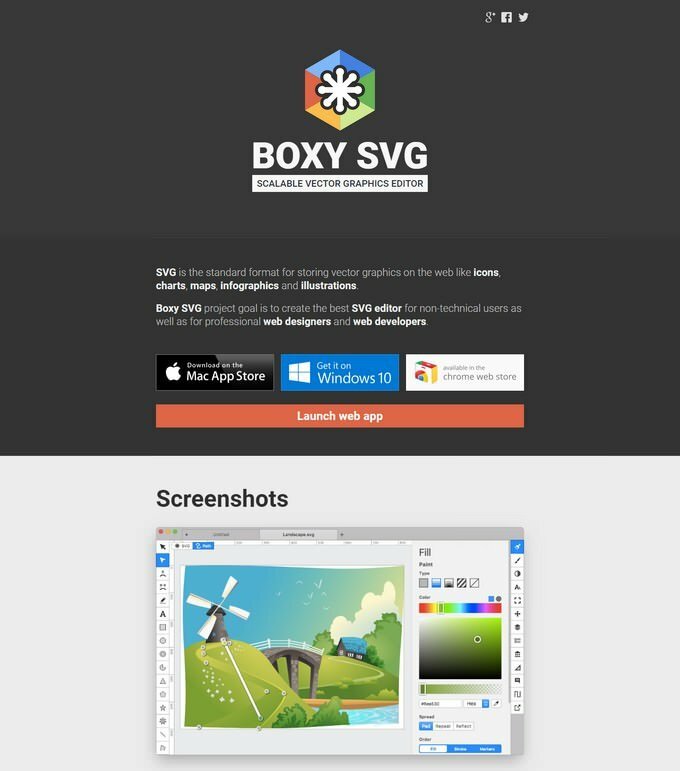 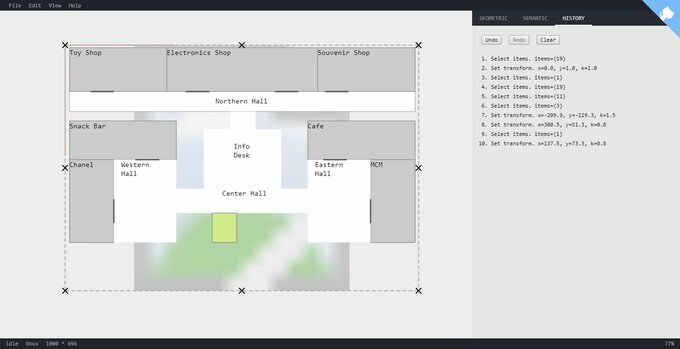 FREE SVG editor! 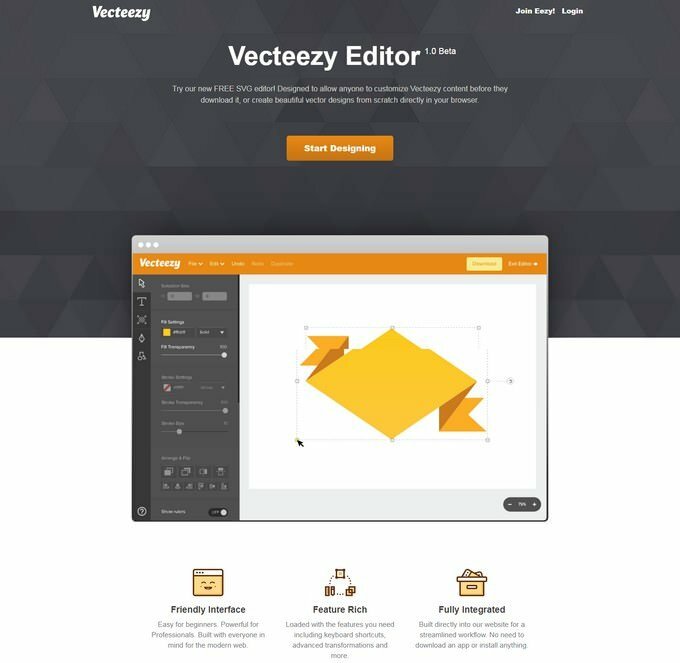 Designed to allow anyone to customize Vecteezy content before they download it, or create beautiful vector designs from scratch directly in your browser. 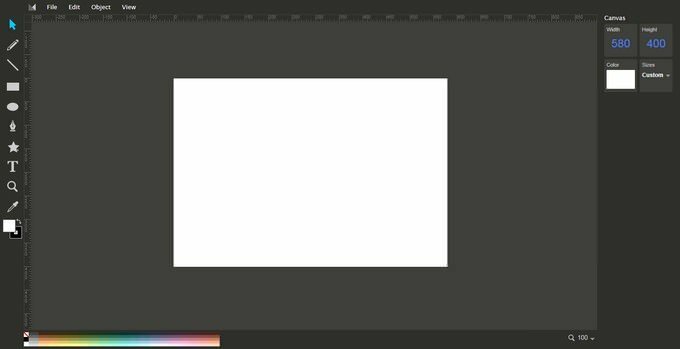 Create unique artwork with shapes, color gradients and layers. 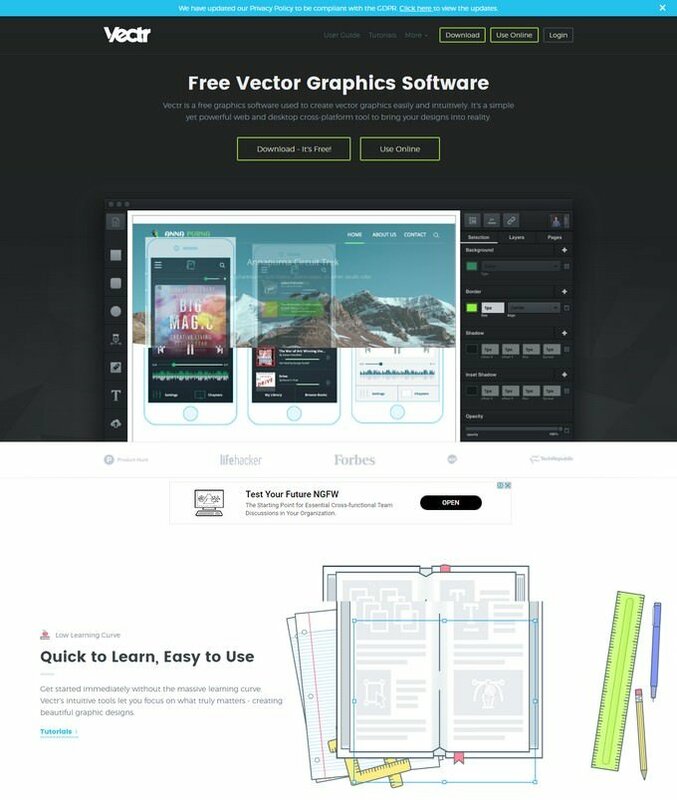 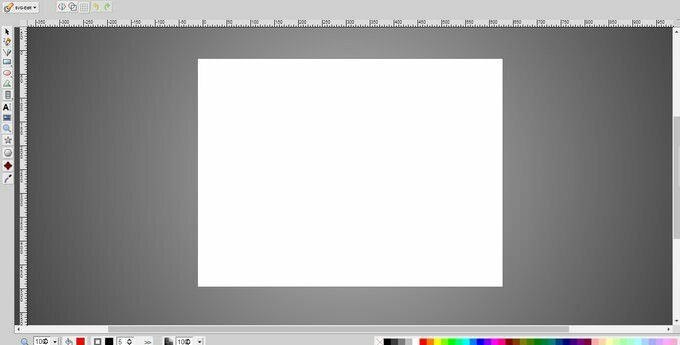 – Use Vector Paint for posters, web graphics or diagrams.